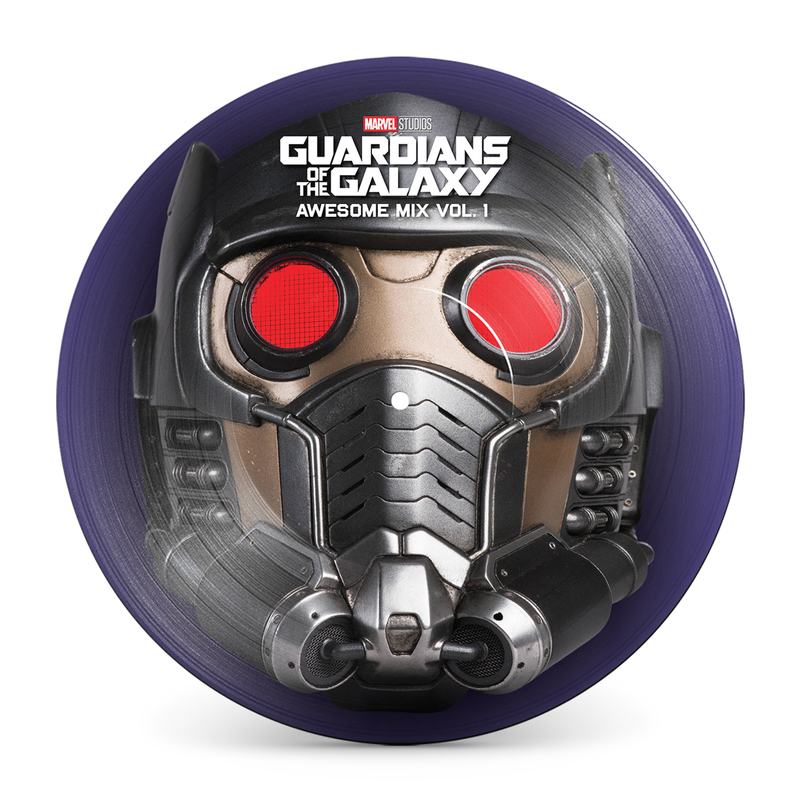 Guardians of the Galaxy: Re-live the hits from the blockbuster film Guardians of The Galaxy with this collectible vinyl picture disc. 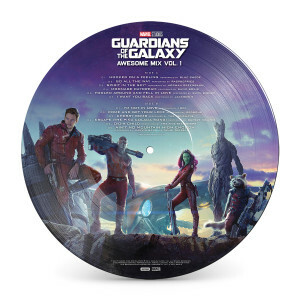 Featuring classic 1970's songs from the movie including Blue Swede's "Hooked on a Feeling," David Bowie's "Moonage Daydream," the Jackson 5's "I Want You Back," and more! Also features awesome character images straight from the film.